The enormous opportunities and the ease of participation attract new traders every day. What exciting times! Incredible what is possible with cryptocurrencies right now. In terms of technology as well as financially.. Bitcoin and the tons of altcoins offer the chance to multiply your capital again and again. However, most of those new market participants are entirely inexperienced when it comes to trading. 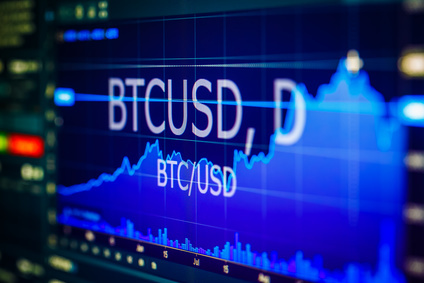 Except Forex and Stock traders, who have all the necessary skills to exploit the full financial potential of those crypto markets. But among the inexperienced traders it is rather a matter of luck if they get rich and keep that new capital. It’s like in the lottery – we know that it’s potentially possible to get the money, and we see stories of people how got it and how excited the were in that moment. And we want it, too! The good thing is, trading is not like the lottery, as you can actively play this game and influence the outcome if you’re good in it. – just like any other market as well. So if you really want to make money with crypto trading, build wealth and reach financial independence, then you must learn the necessary skills how to trade like a Pro. Know The Mistakes You Must Never Make! 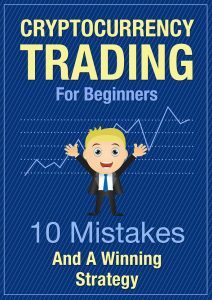 First of all, learn which mistakes new traders make again and again. It’s exactly all those common mistakes which let newbies dramatically reduce their trading capital in summer and autumn 2017. First they had made money easily and had even thought they were good traders because of some nice gains – but then they suddenly started losing. At the beginning there is often this lucky streak which tricks new traders into thinking it’s easy – but then there comes the big throwback when they suddenly start losing. Make sure that doesn’t happen to you and learn what you should definitely avoid when you trade. Learn the 10 major tricks how to make profit instead of losing.